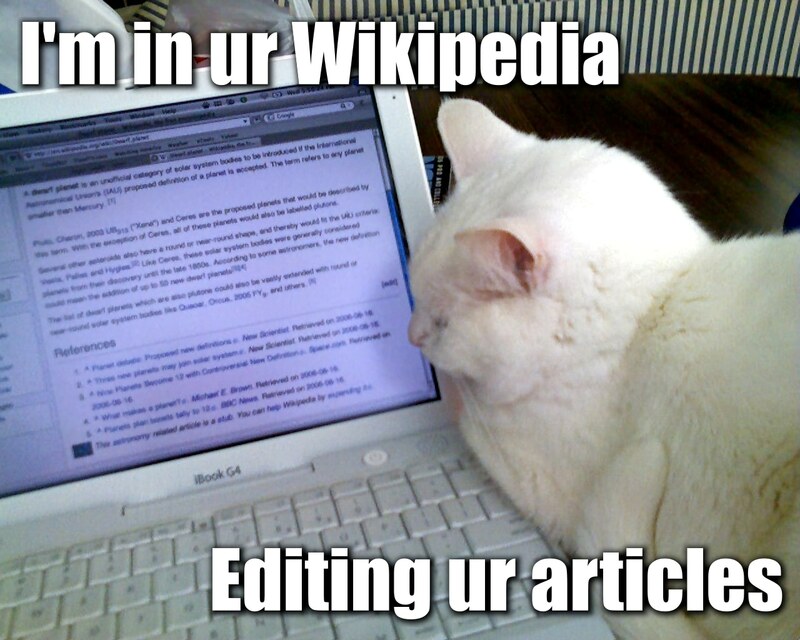 August 2013 – WHAT DID YOU LOOK UP ON WIKIPEDIA? We return to a few favorite subjects. What is a merkin, you ask? Well, you must have not watched Episode 9 yet.